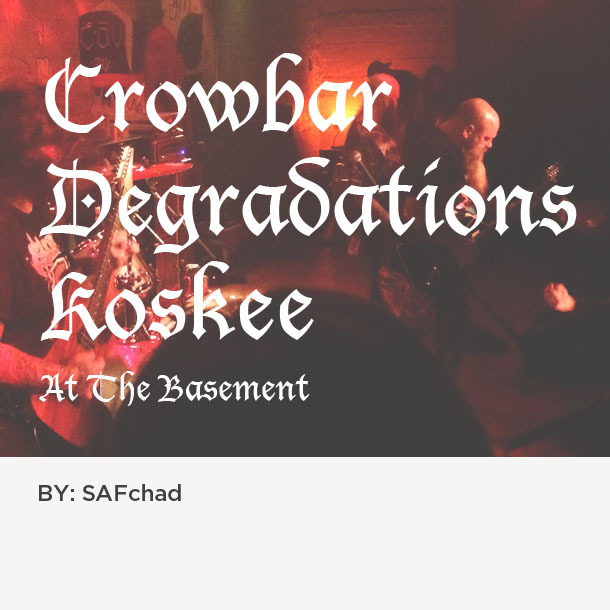 It’s not often you get to see a band like Crowbar in a venue like The Basement. But on Monday Dec. 14, 2015 that all changed and it was truly special. I’ve been a fan of Kirk Windstein for a while now. The simplicity of his groove oriented riffs just seem to resonate with me. From New Orleans, Kirk brings the swamp to every project he touches. Weather in Crowbar, Down, or my favorite Kingdom of Sorrow, his signature sound and style makes everything feel so much more massive. 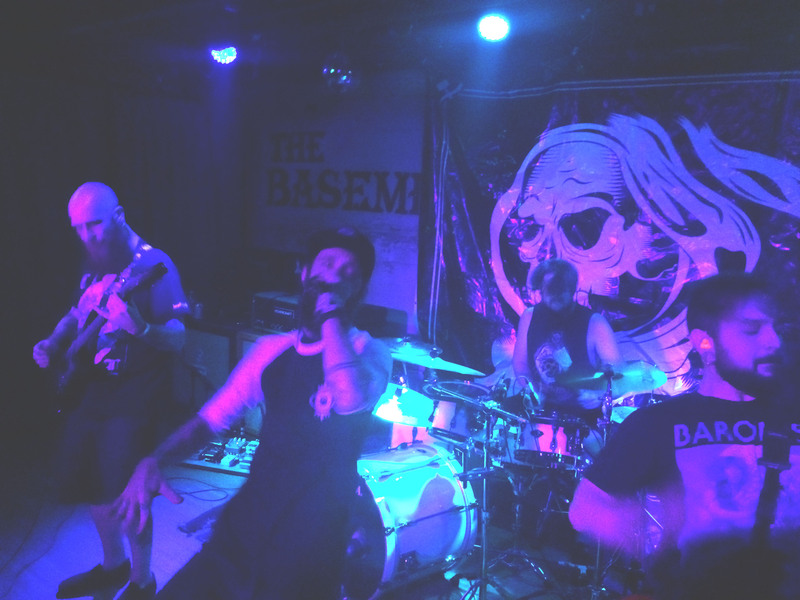 The show started out with Koskee an Atlanta band that definitely has the party vibe in the vein of Every Time I Die. A great show with fast sing along songs that incite drinking and poor decision making. I’m all about it. 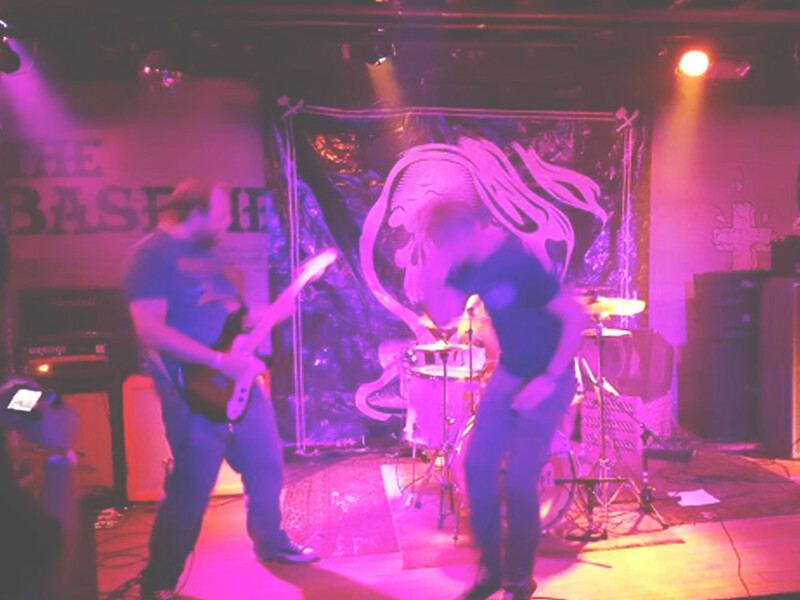 Up next was Degradations an Atlanta based band with the fury of a 1,000 warriors. 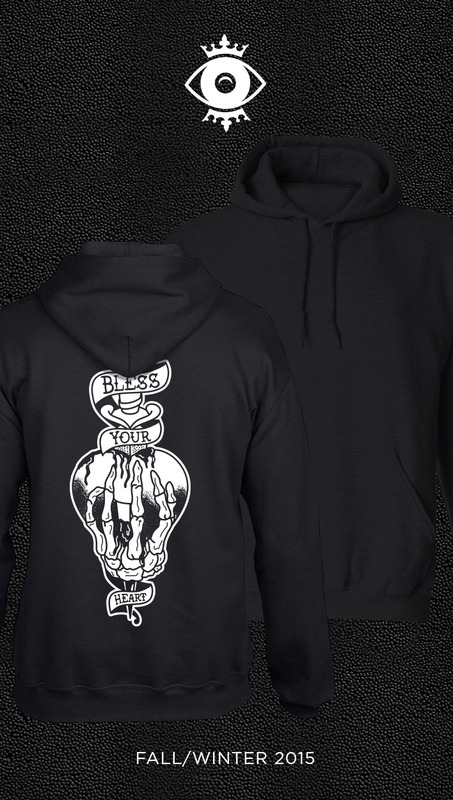 If you dig really loud, sometimes fast, always heavy sludge metal, look no further. Having several line up changes over the past year, this is my favorite. Really good to see singer Micha Vaughn coming into his own. 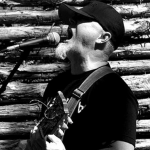 New addition Ryan Patterson of Verses on guitar brings a great compliment to Bradley Pauls mean riffs. As well as new drummer Ryan Mintz locking in with Allen Keller on bass. 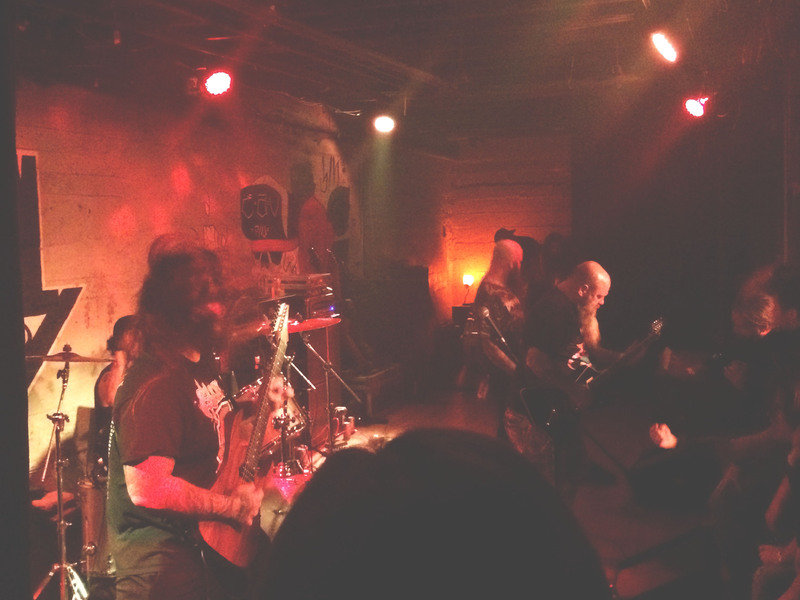 If High on Fire smashed with Nails on the bathroom floor at the Clermont Lounge… you get Degradations. Finally… Crowbar. If I ran heavy machinery for a living this would be my soundtrack. They did exactly what you expect from them. Nothing more nothing less. Brutal in every way. Glad they stopped through on their way to Florida for a run with High On Fire.